A love addict’s core fantasy is the expectation that someone else can solve their problems, provide unconditional positive regard at all times, and take care of them. When this unrealistic need isn’t met, love addicts may find themselves feeling resentful, and may create conflict in their relationships and with others. 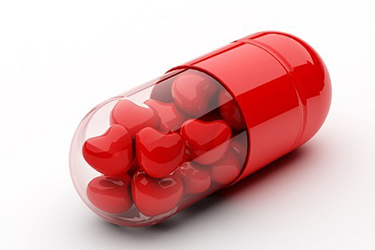 Love addiction doesn’t necessarily pertain only to romantic or sexual relationships. It is possible for a person to relate as a love addict with their friends, children, sponsor, guru or religious figure, or even with a movie star, whom they have never met. The painful intensity of love addiction and love avoidance destroys the essence of any pure love and replaces it with a bitter putrid energy which can only end in the destruction of at least one heart. Love addicts tend to love others in an unhealthy and dysfunctional way. They tend to attract and to be attracted to love avoidant’s and the combination creates a dance of very powerful intense emotions but this is not love. Places are limited so register now for your place on this life changing, relationship enhancing 16 week course.